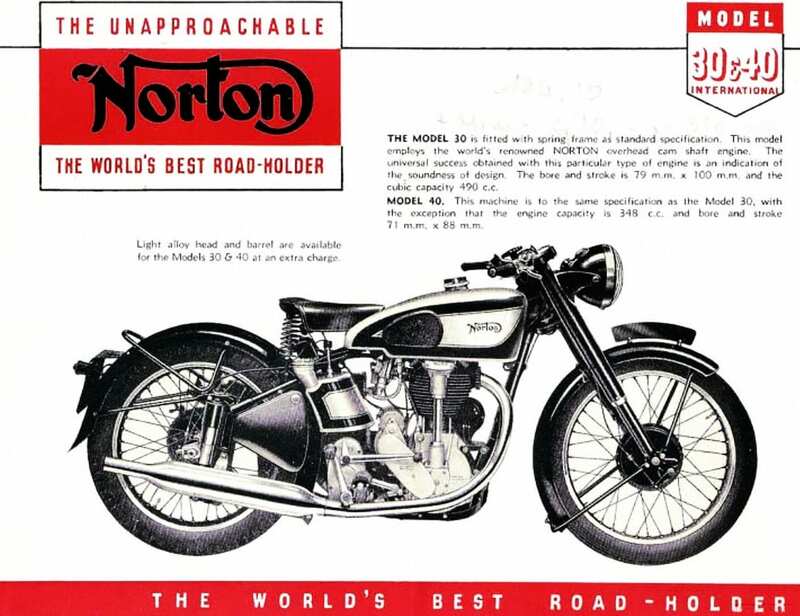 The International was introduced into Norton’s range in 1932. 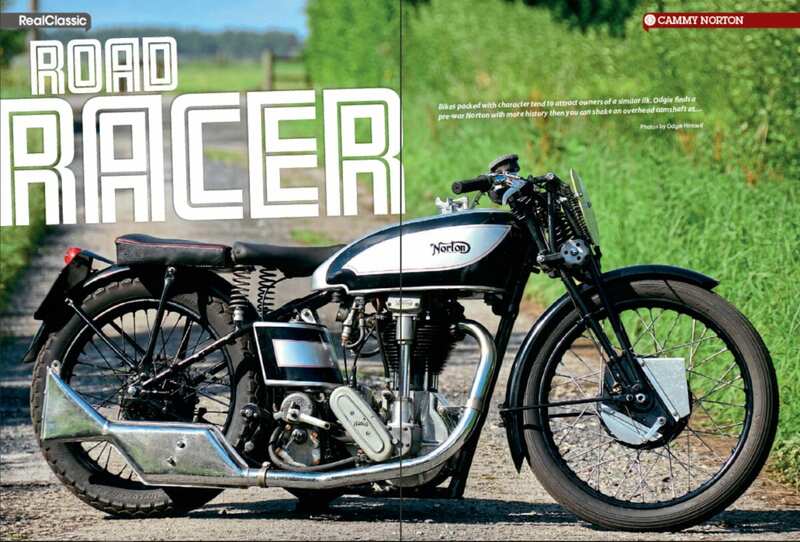 Designated as a race bike, although also sold as a sports roadster TT replica, it featured a single overhead cam engine, designed a couple of years earlier by Arthur Carroll and Joe Craig. The Carroll engine retained the same basic bore and stroke (79mm by 100mm) of the earlier CS1 but was otherwise all-new. 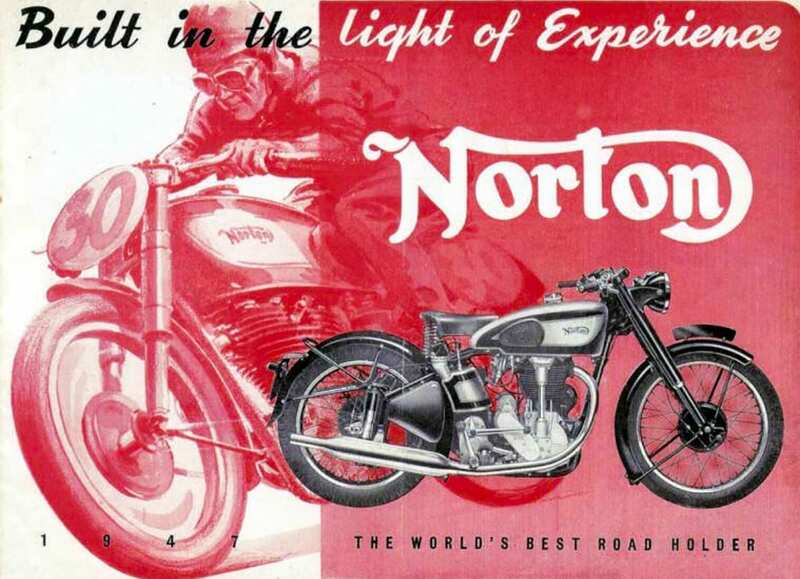 The Inter featured a BT-H magneto and Norton’s own forks rather than Webb girders. The gearbox and cycle parts of the Inter were updated several times over the years, and the coil valve springs were replaced by hairpin items very early on to avoid breakages. 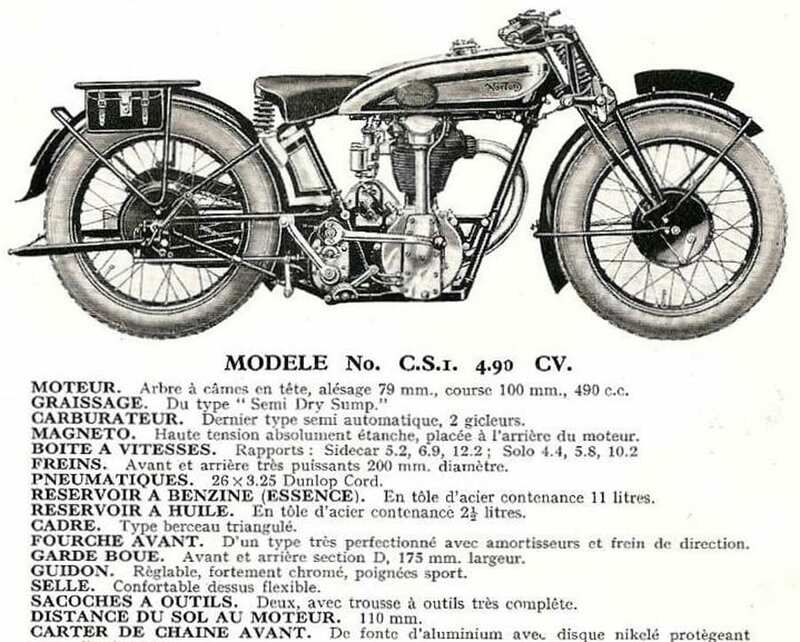 Apart from that, and the use of alloy or magnesium at times, the Carroll engine itself remained relatively unchanged, in Model 30 (500cc) and Model 40 (350cc) formats, for nearly 30 years. Allen found the first generation Inter to be quite different to its CS1 predecessor. ‘It seems much smaller for a start, shorter wheelbase, lower riding position – really low for a 500 – dead easy to run and bump thanks to a four-speed box with a reasonable bottom ratio. Altogether softer, more docile, more confidence-making in the handling. 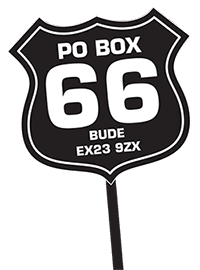 In 1938 the rigid frame was replaced by plungers, with Roadholder telescopic forks as an option that same year, a first for a British manufacturer. There was also a short-stroke version of the engine introduced. After WW2 production resumed with both road-going Inter models now having Roadholders as standard, with a slightly stripped-down Clubman’s option for racing. All of them used the cast iron head and barrel as standard with the alloy-only as a cost option. Despite external revisions to the casings, the standard Burman gearbox had remained unchanged internally since 1935. Different gearing could be specified as customer options, and then in 1947 it was fitted with close-ratio gears as standard. 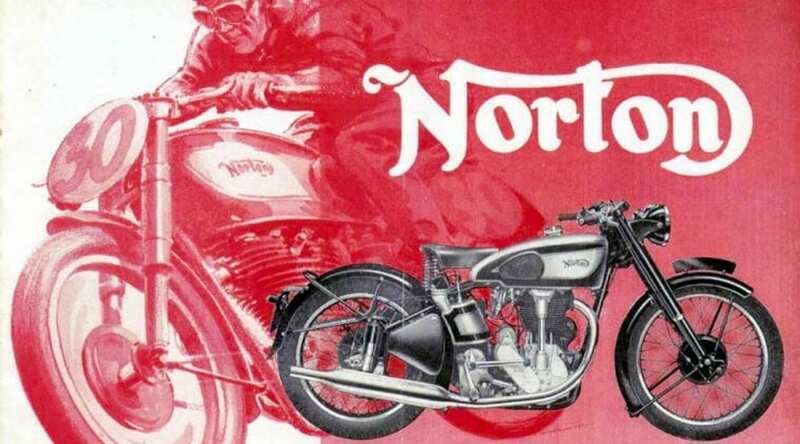 A year earlier in 1946 the first racing Manx Nortons had been introduced, using the double-overhead cam engine originally developed ten years earlier. The Inter continued in production as a road bike. In 1951 the Inter engine was fitted into the new Featherbed frame and was treated to the alloy head and barrel option as standard. 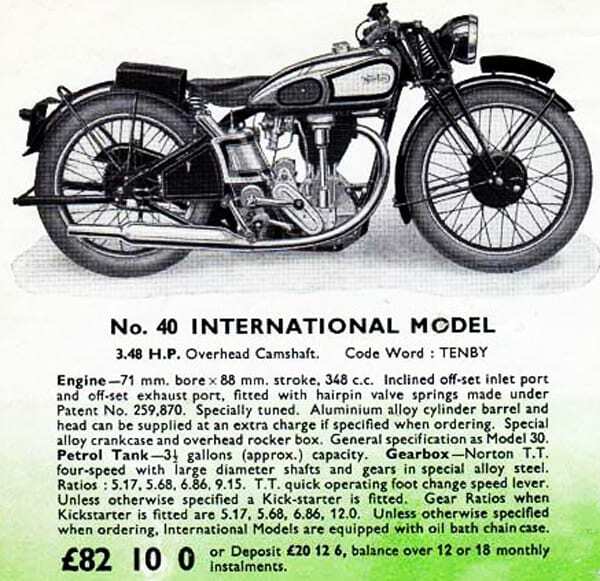 Overshadowed by the Manx, the Inter engine had received virtually no development since the late 1930s, and its once-supreme 29bhp output had become outclassed. By the 1950s the Manx double-knocker was king of the track. 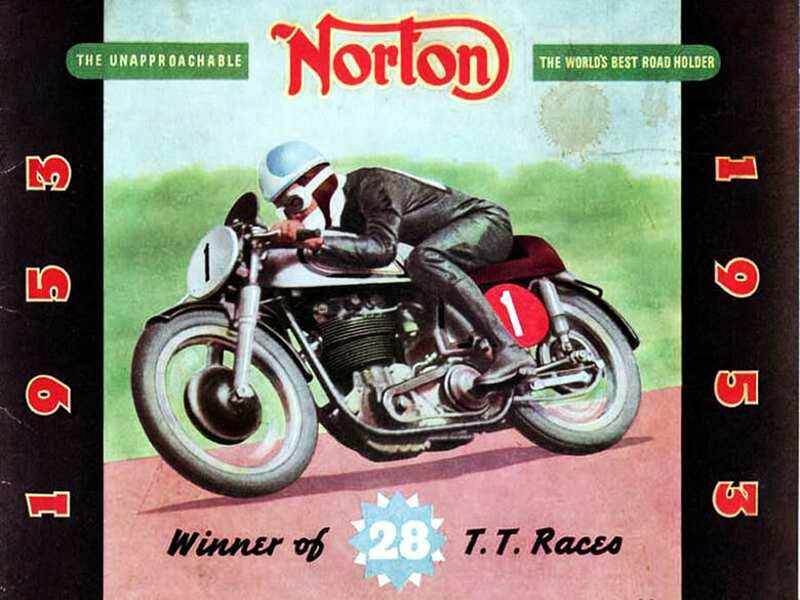 The Inter was dropped from Norton’s catalogue in 1955 and remained a special order only option until its final demise in 1958.